Do you have what it takes to scale a successful business in the UK today? Find out from expert entrepreneurs how they’ve created great ideas, added a magical mix of capital and then scaled to impressive heights. 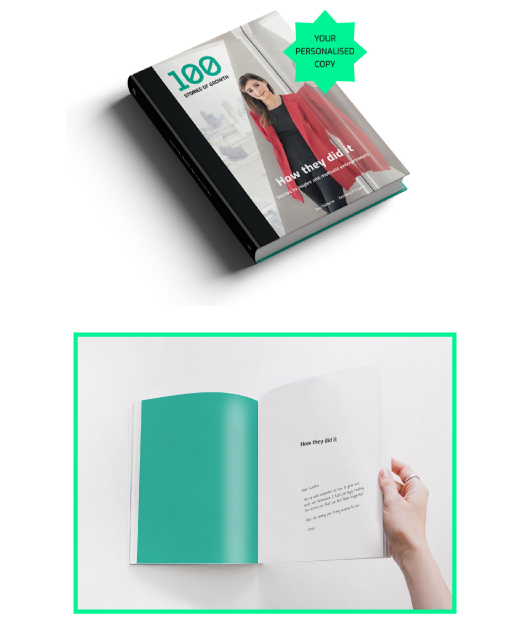 The 100 Stories of Growth campaign has interviewed over 250 company founders and business leaders. We’ve investigated how they’ve combined emotional, human, intellectual and financial capital to make their business shine. Every story is unique.